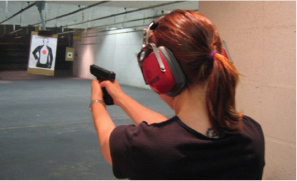 IL Gun Training is here to meet all of your needs relating to IL Conceal Carry, to enhancing your marksmanship skills. We offer classes designed around a student's specific needs. 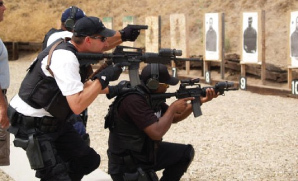 IL Gun Training offers NRA certification courses, Firearms Safety Training for all ages, and expert insight on which firearms are best suited for your specific needs. Richard Montgomery is an 8 year veteran of the elite US Marine Corps Crash Fire Rescue teams. Rich has served multiple combat tours alongside some of the greatest Warriors in the fight against terrorism. Rich has a background in firearms competitions in both IPSC (International Practical Shooting Confederation), and USPSA (US Practical Shooting Association). He also has a background in Rescue, and Survival in some of the most dangerous environments.